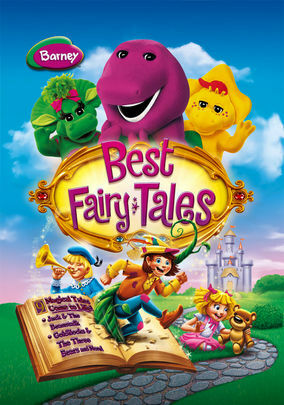 Barney: Best Fairy Tales (2010) on Netflix USA. Check worldwide Netflix availability! If Barney: Best Fairy Tales isn't available in your country, or you are visiting a country where it isn't, there is still a way to watch it! Whether green, yellow, or purple, friendships come in all colors, as Barney and friends demonstrate in this crop of fairy tale classics. Climb a beanstalk, or enjoy some porridge with Goldilocks. When Barney's around, you know it'll be a happy ending!